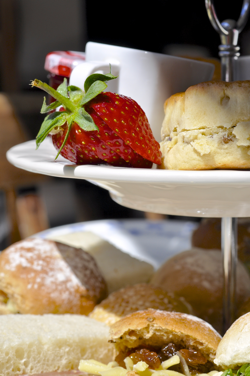 Come and indulge yourself with a friend in one of our traditional afternoon teas in our gorgeous coffee shop in Loughborough. Or maybe you might want to celebrate a special event such as a birthday, baby shower or hen party with a group? 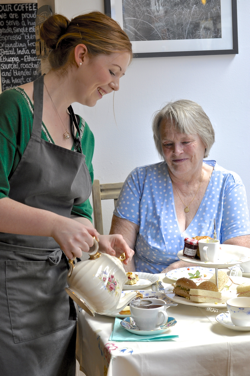 We offer a nostalgic afternoon tea experience – expect tables dressed with vintage table cloths, quaint pastry forks and spoons and your tea served in vintage china. Because we want the best for you and in order for us to give you a fantastic experience booking is essential and available at certain times/days only. Prices start at £12.50 per head. Please call us for more details.